Gold and the corresponding exchange traded products, including the SPDR Gold Shares (NYSEArca: GLD), iShares Gold Trust (NYSEArca: IAU) and ETFS Physical Swiss Gold Shares (NYSEArca: SGOL), are nudging higher to start 2017, but some investors remain unsure of the yellow’s metal near-term direction. On a related note, some gold market observers believe bullion is on the cusp of a significant move, but few are voicing clear opinions regarding the direction of that move. That point is underscore by outflows from GLD to start the year. In the face of a stronger dollar and speculation that the Federal Reserve could raise interest rates as many as three times this year, gold prices could move modestly higher with some help from emerging markets, namely China and India. 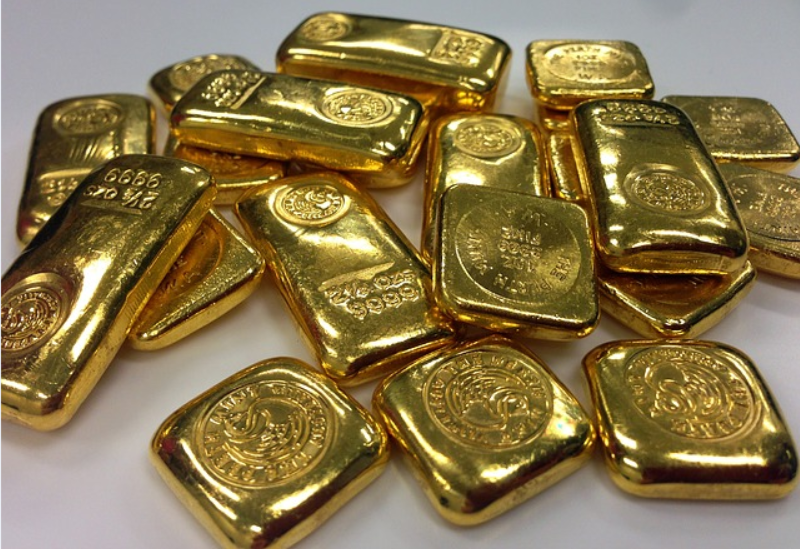 “Summarizing – the gold market is now at an inflection point. Generally, high spreading figures are followed by a strong move in gold prices. However, the problem is that the direction of such a move is unknown,” according to a Seeking Alpha analysis of the gold market.